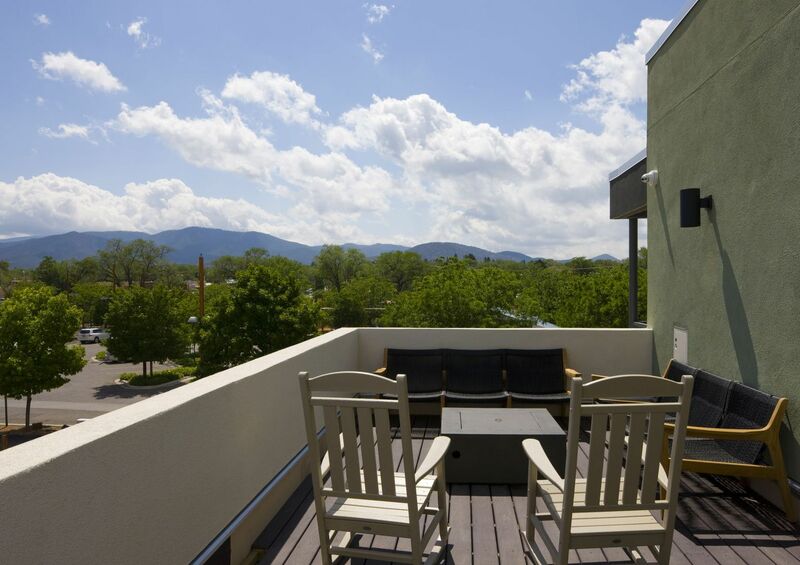 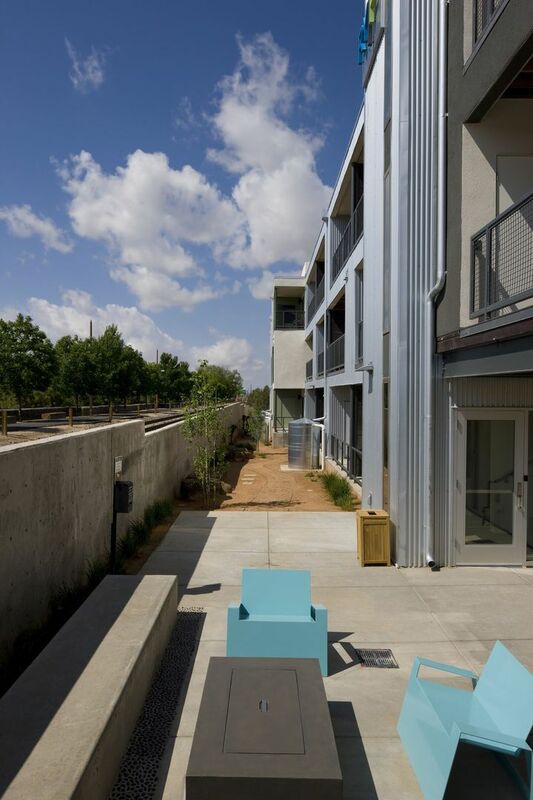 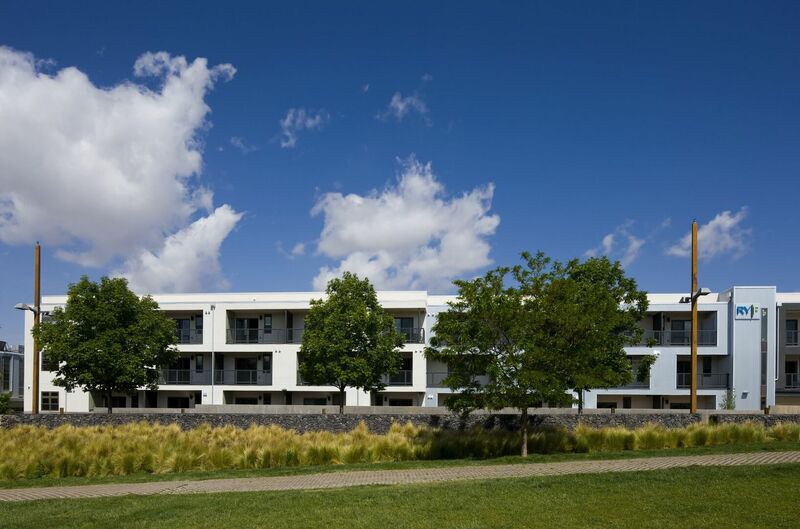 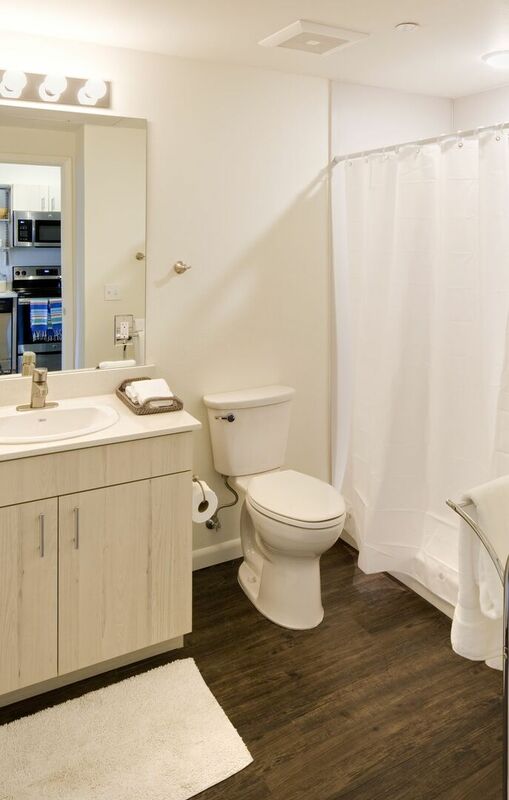 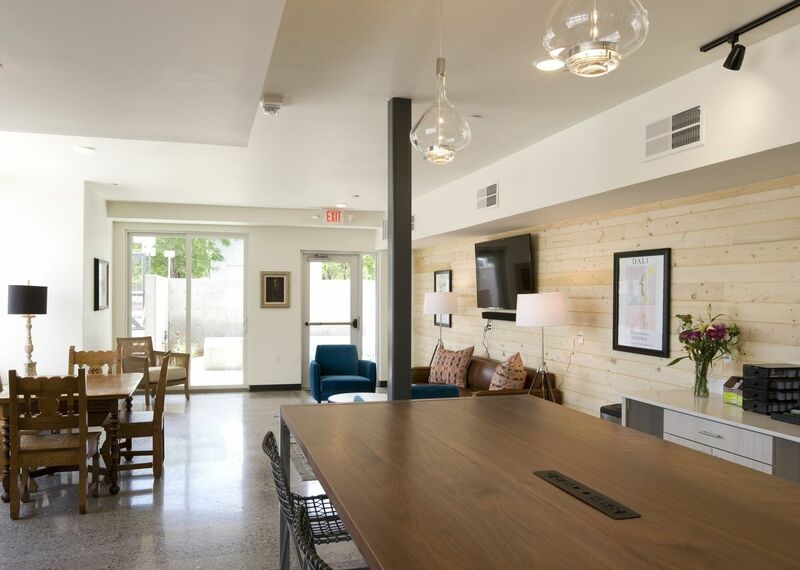 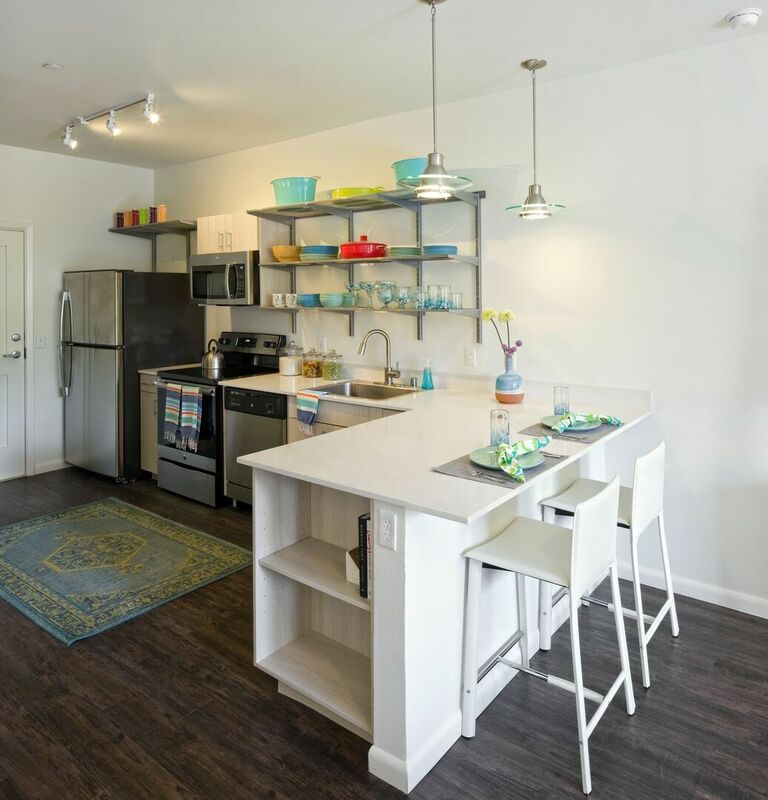 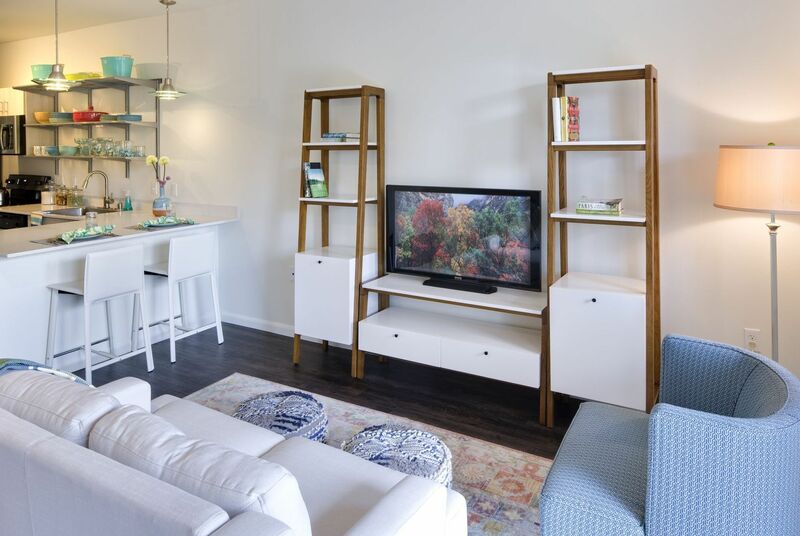 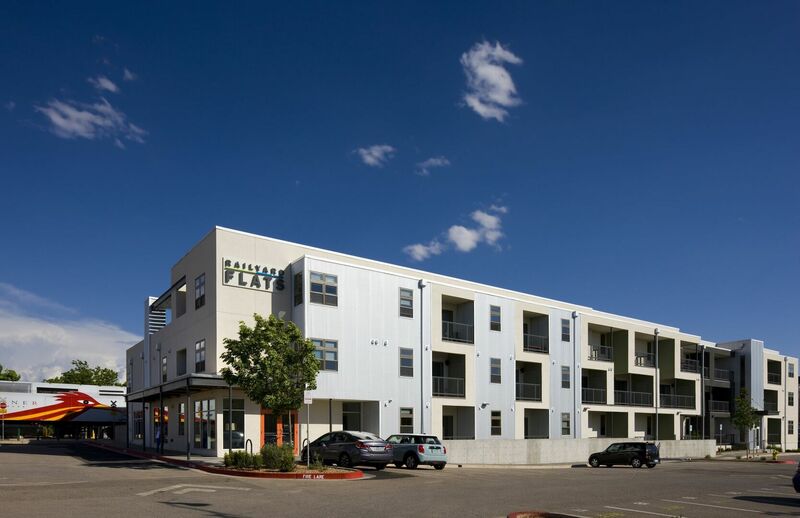 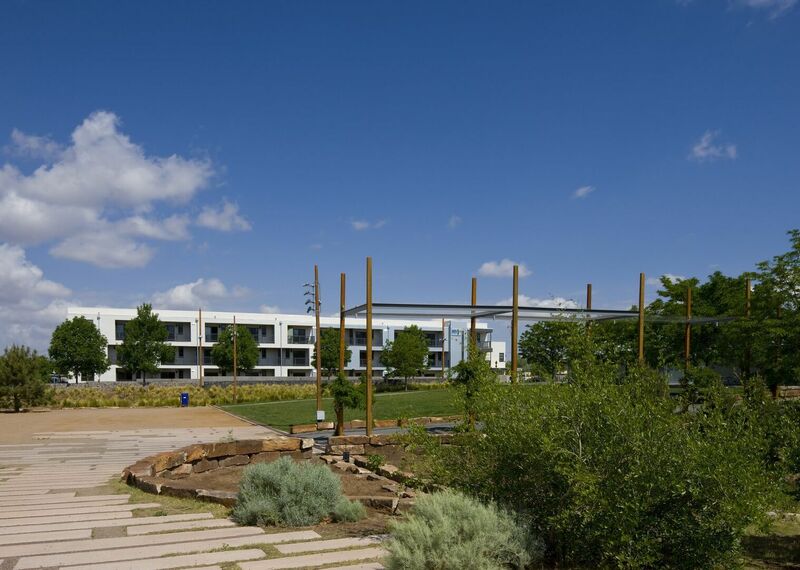 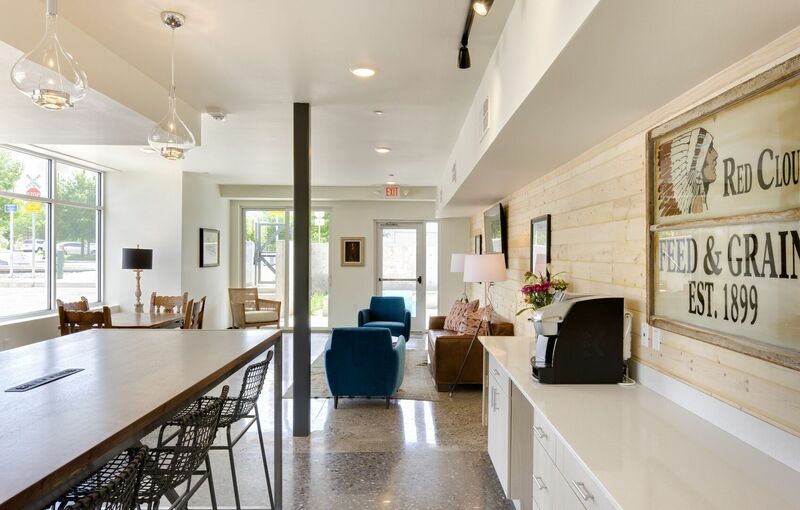 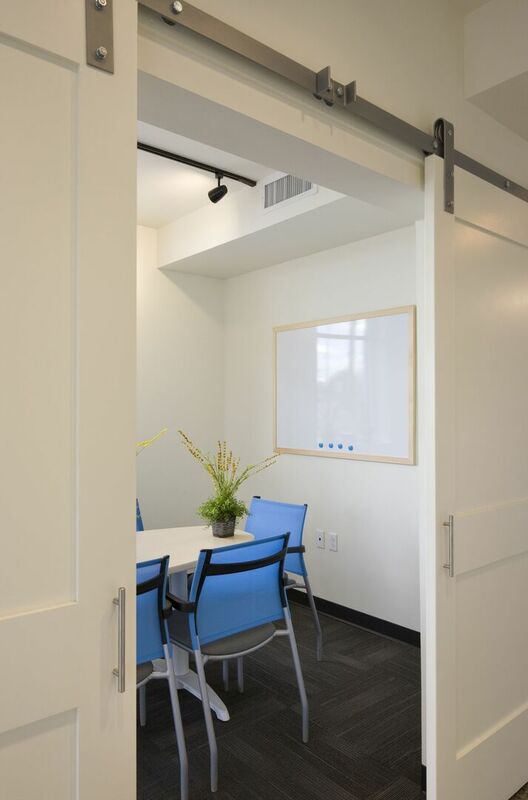 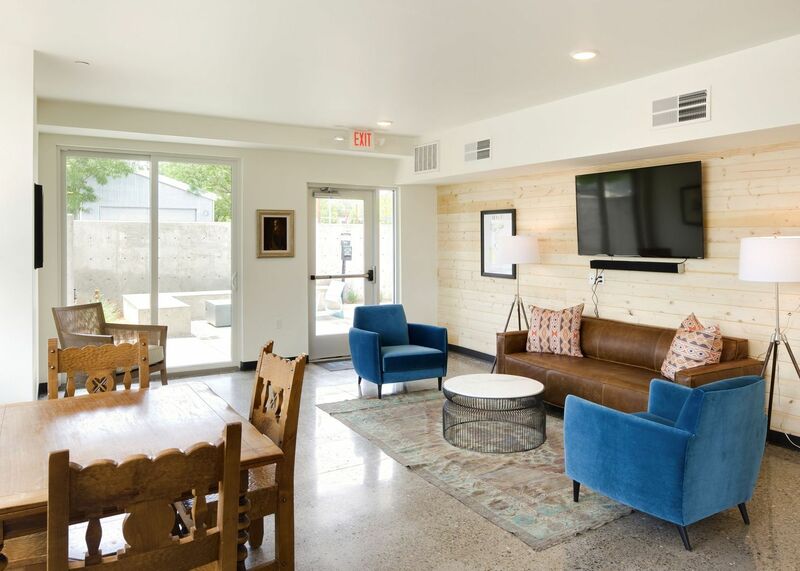 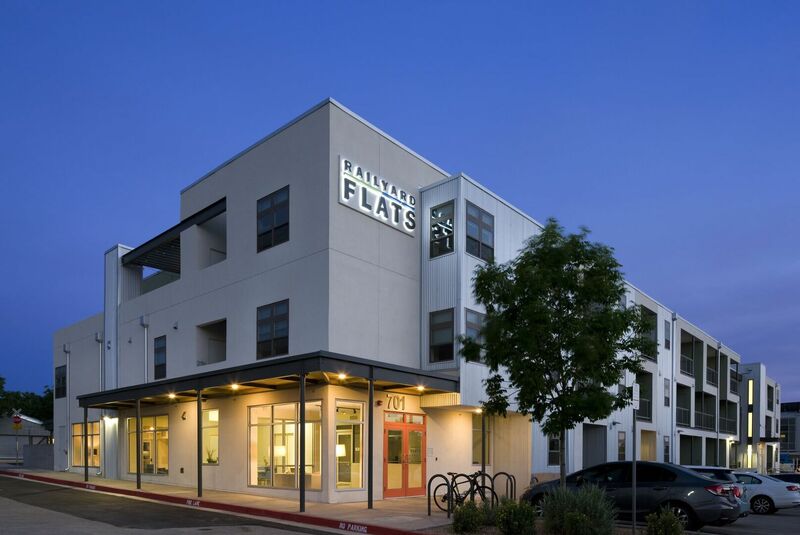 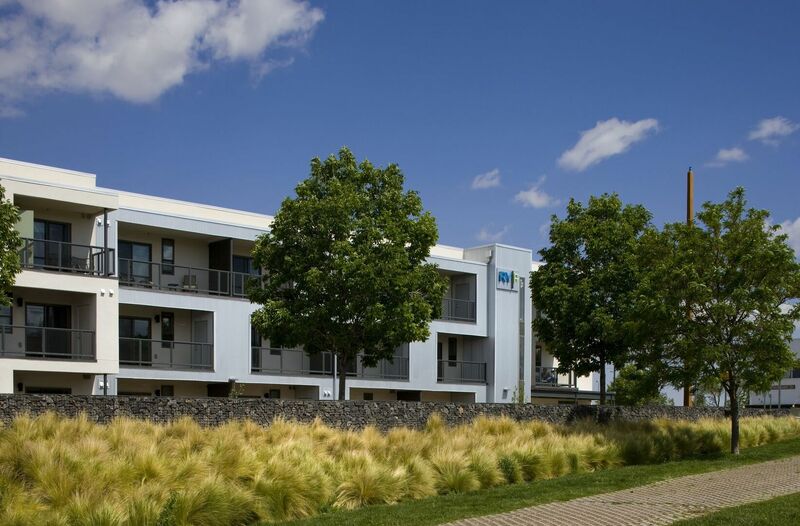 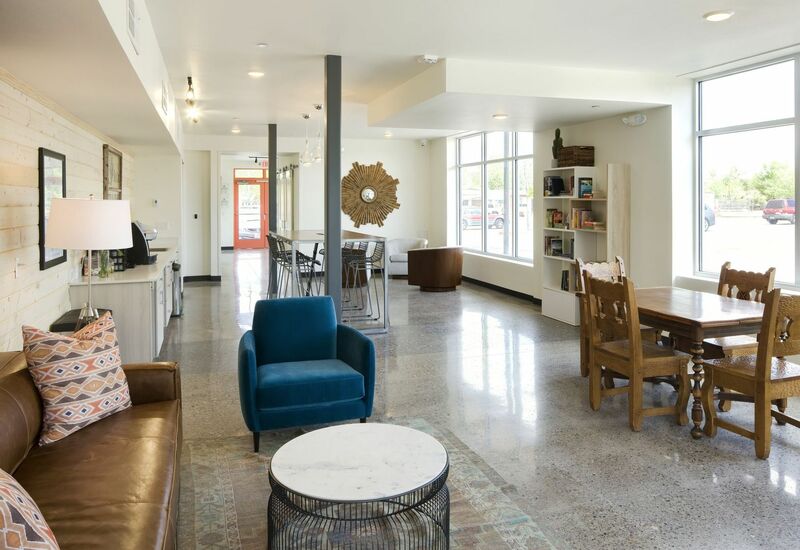 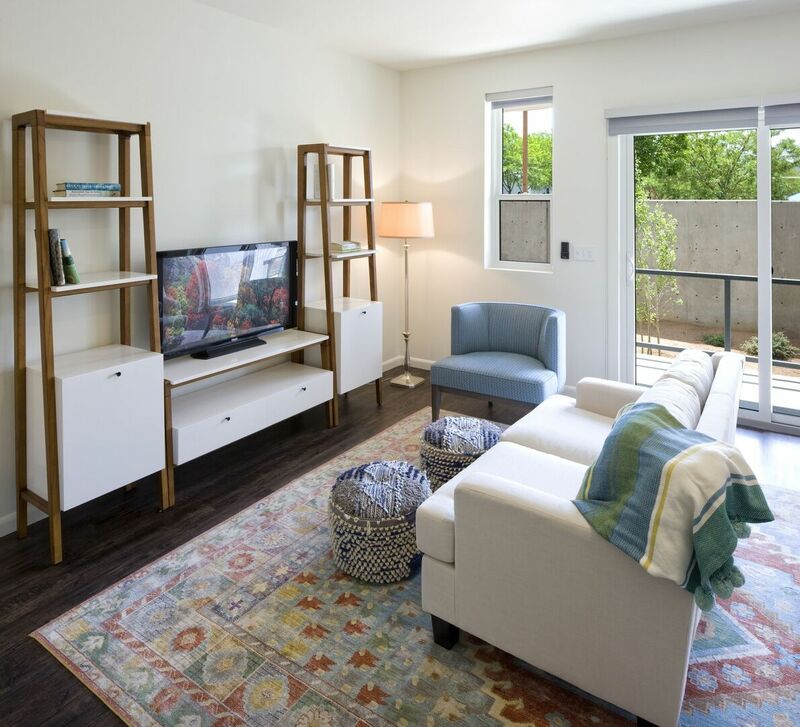 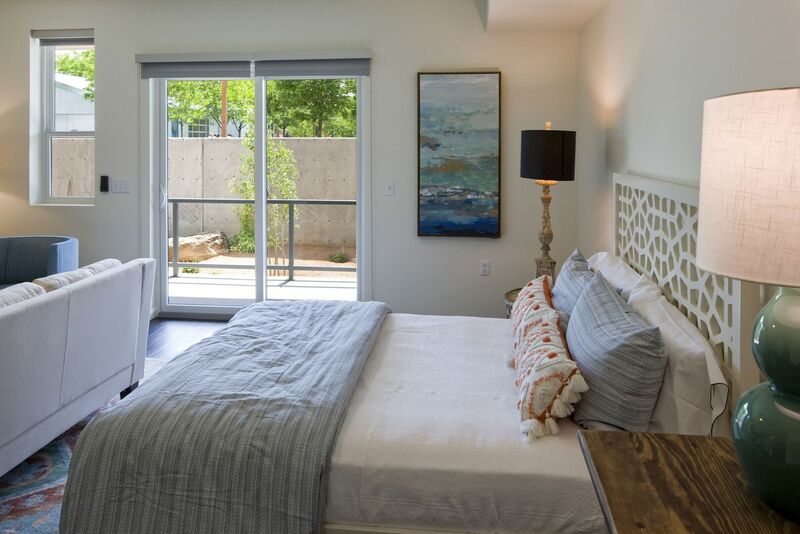 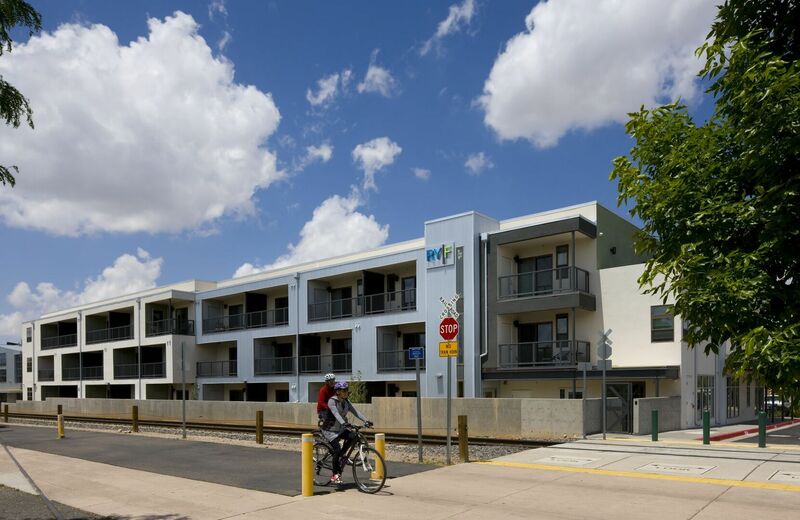 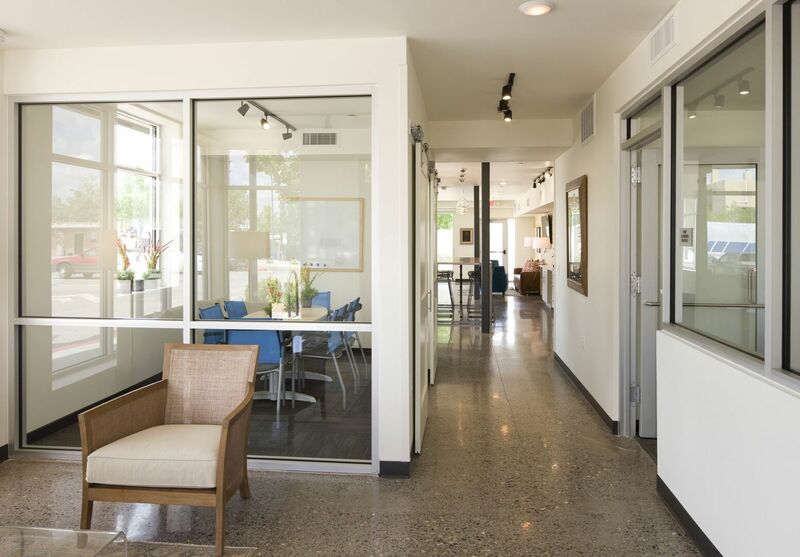 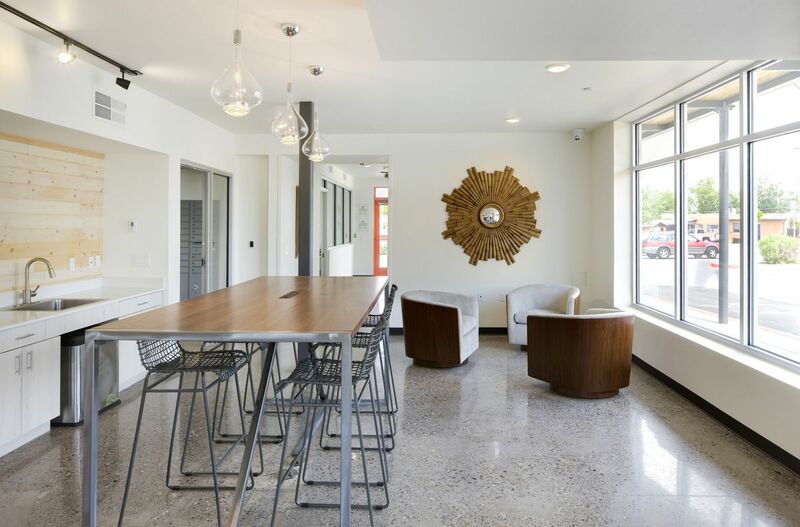 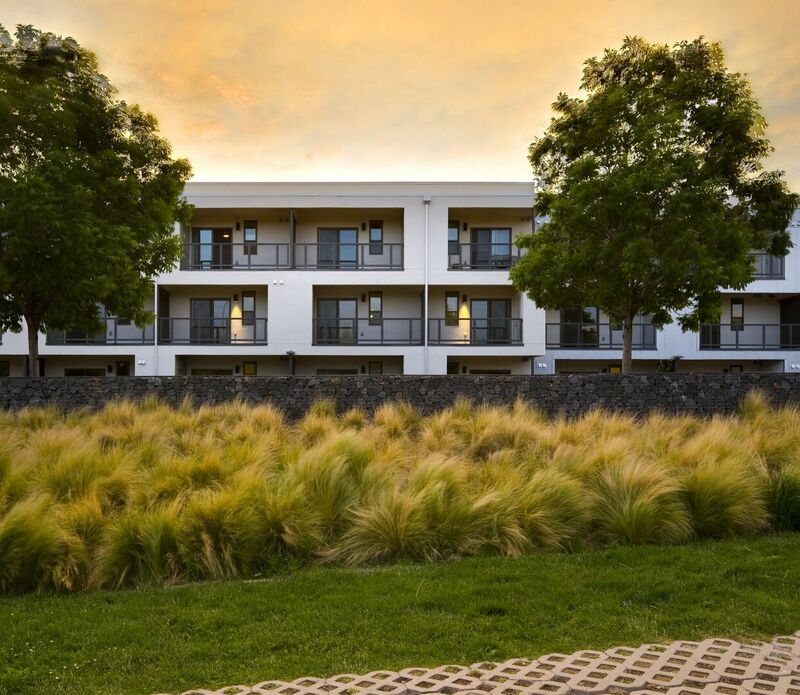 Welcome to Railyard Flats, a dynamic new community of luxury apartments in downtown Santa Fe. 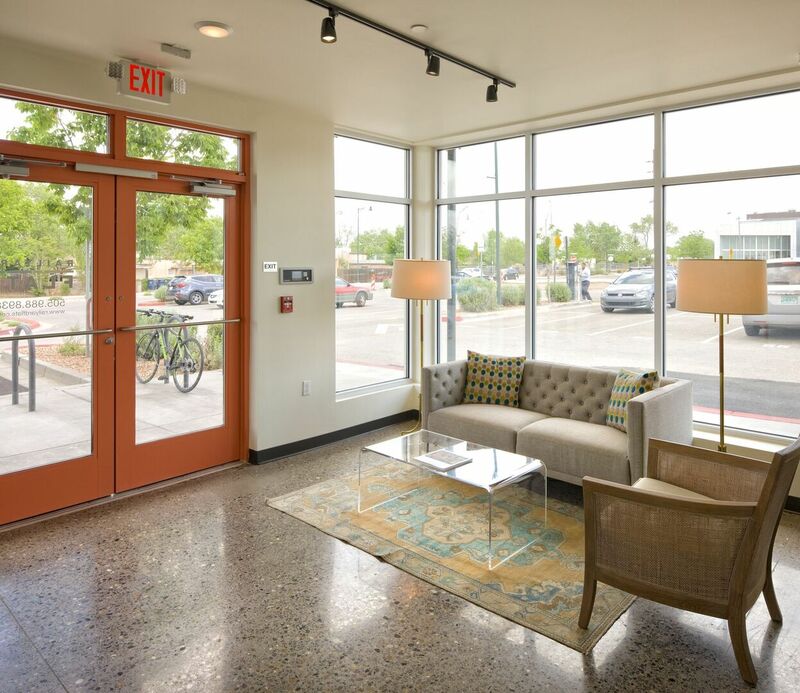 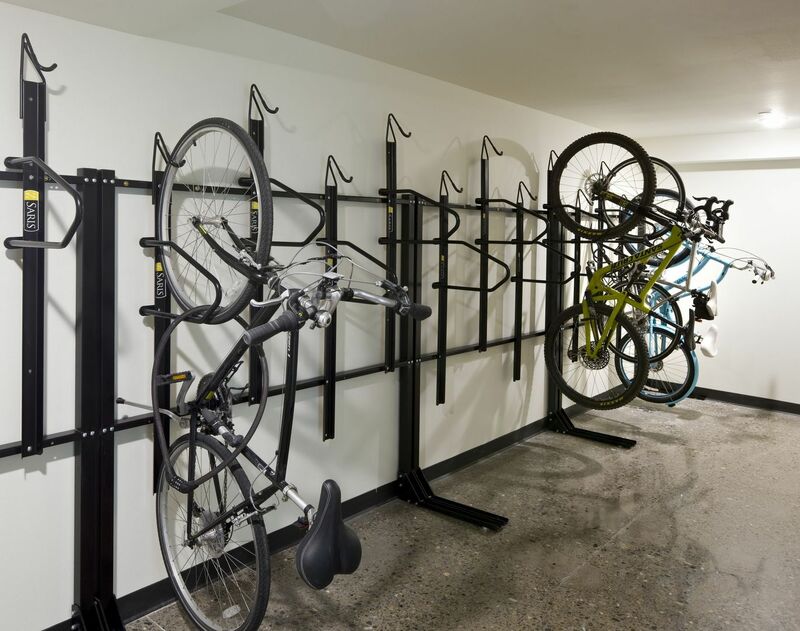 Browse the photo gallery to discover contemporary features and outstanding amenities in a lively, urban locale. 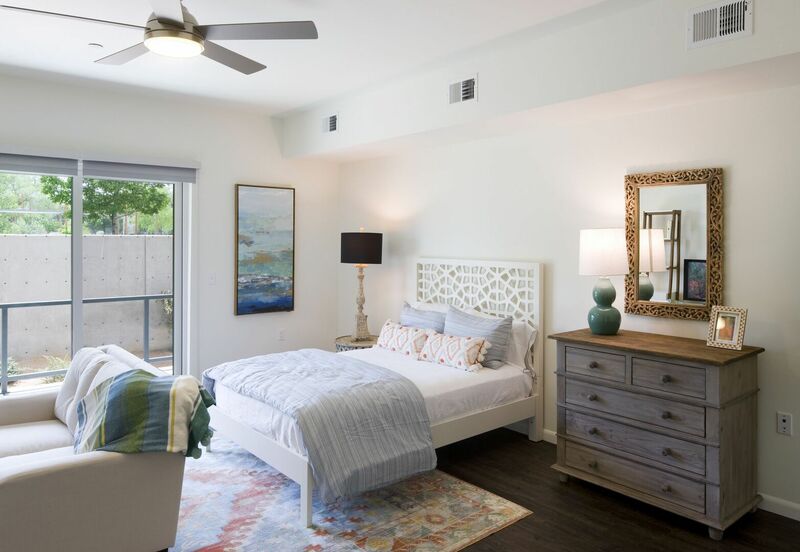 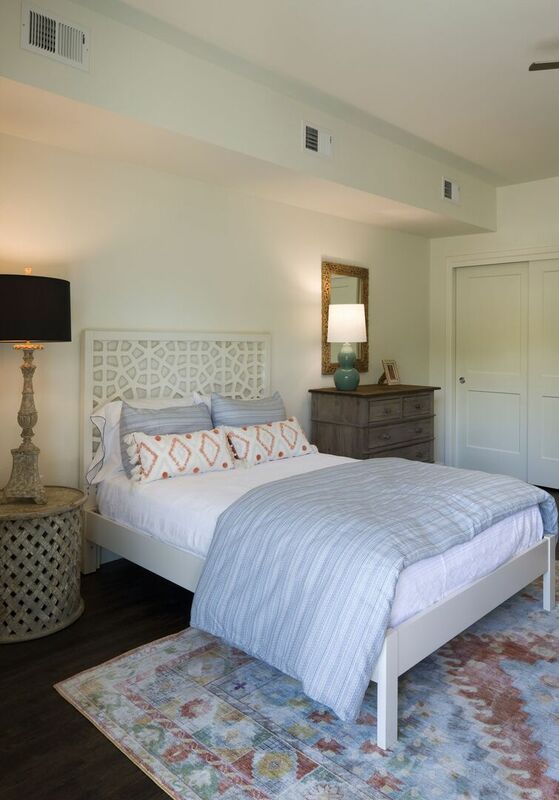 Stop by to see it all in person and make this Santa Fe community your new home.